Simple & Sincere: Let's hear it for the dads! It's time to start thinking about Father's Day, if you haven't already. I have so many wonderful fathers in my life. God blessed me with a loving dad who has supported me in all of my endeavors and is such a fun grandpa. I also have an amazing father-in-law, who loves me like his own daughter and is another special grandpa. And of course, there's my husband, who is the kind, patient, loving, funny, goofy, Godly man that is the father of my two kiddos. I am looking forward to honoring these guys on Father's Day, and here's little card I cooked up for this month's stamp-a-stack, especially for this occasion. 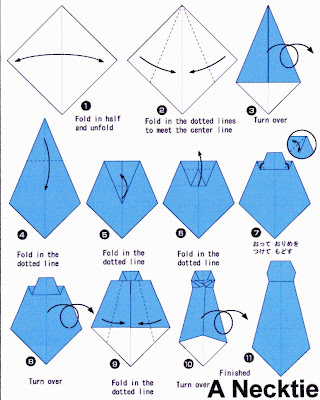 This was my first attempt at making an origami tie, and it was actually pretty easy. Here are directions I found, in case you want to make one of your own! I used a 4"x4" square of designer paper to make my tie, but any size square will work. 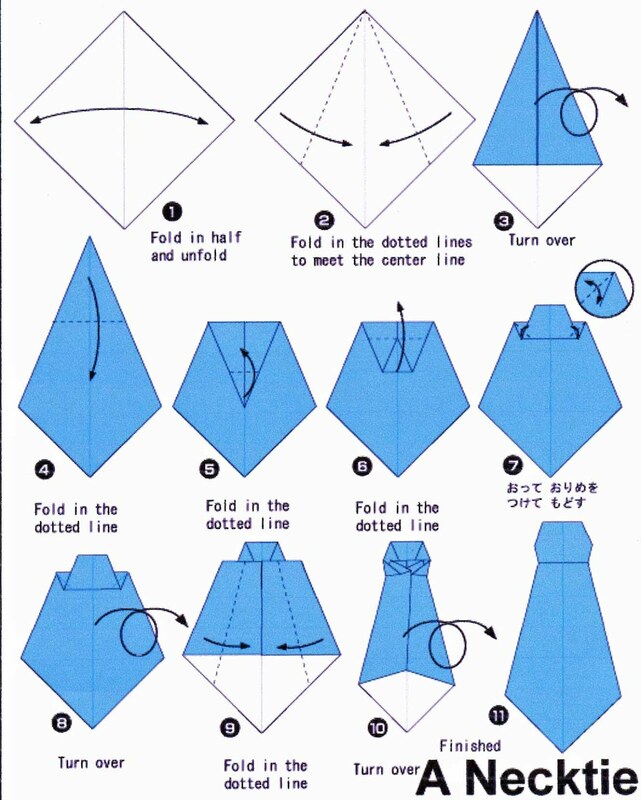 Just keep in the mind, the smaller the square, the harder it will be to fold. Have a wonderful day!